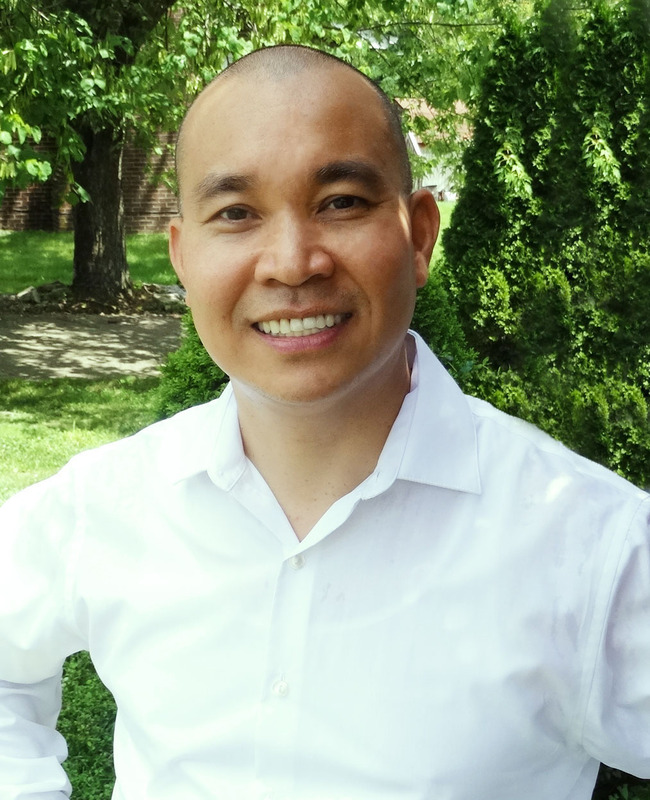 The Interdisciplinary Asian Studies Program at Eastern Kentucky University is pleased to announce Dr. Minh Nguyen as recipient of the 2017 EKU Student Government Association Most Outstanding Distinguished Educational Leadership Award. Nguyen—Professor of Philosophy and Asian Studies, Director of the Interdisciplinary Asian Studies Program, Associate Director of the Honors Program, and Coordinator of National and International Scholarships and Fellowships—was recognized at the SGA Recognition and Inauguration Banquet on Tuesday, May 2, 2017. The SGA Distinguished Educational Leadership Award is an annual award determined each spring through student nominations. Students may nominate exceptional professors in the categories of Outstanding Service, Exceptional Classroom Performance, Excellent Student Support, or Most Outstanding.